2017 UK Manufacturing Facts and Figures: Why Are These Important? Why Form An LLC Or Incorporate? 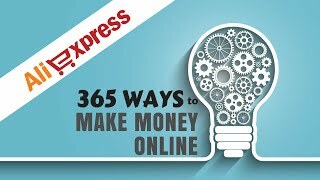 Looking For Simple Ideas That Can Improve Your Online Business?